TRUST THE VERY BEST IN THE BUSINESS TO BRING YOUR PROPERTY TO LIFE. 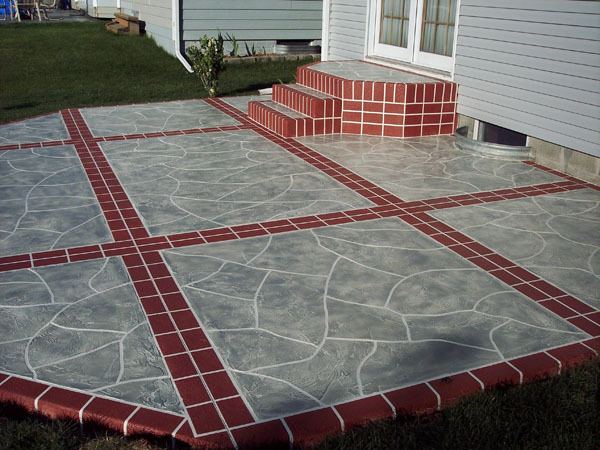 TURN THAT CRUMBLING SURFACE INTO THE FOCAL POINT OF YOUR PROPERTY. Builders use concrete for floors because it's one of the few materials durable enough to stand up to the heavy traffic. 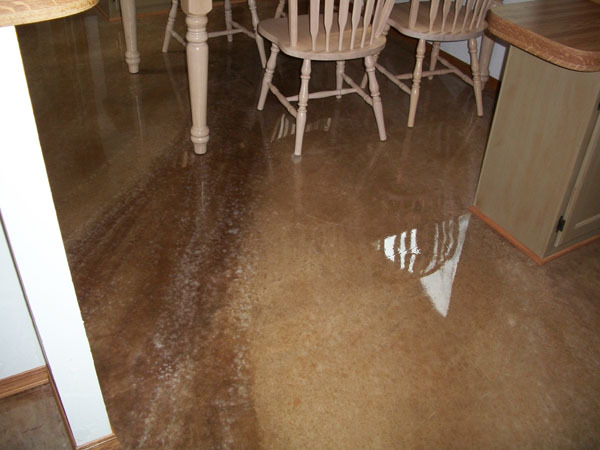 These surfaces often endure abrasion, chemicals, and moisture exposure. 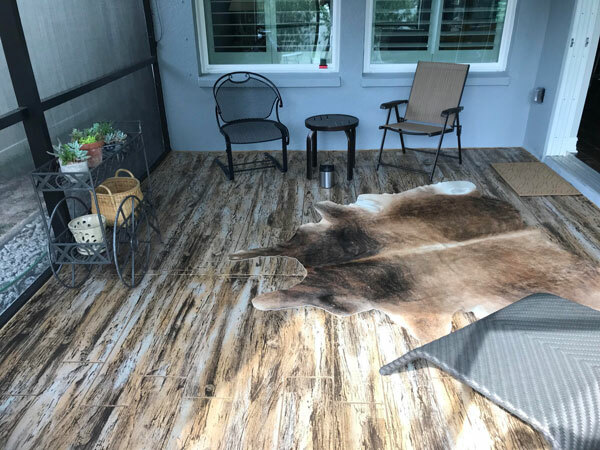 Why Choose Tampa Custom Concrete?